This is definitely not one of my “done in a day” projects, but sometimes those are the most special, right? 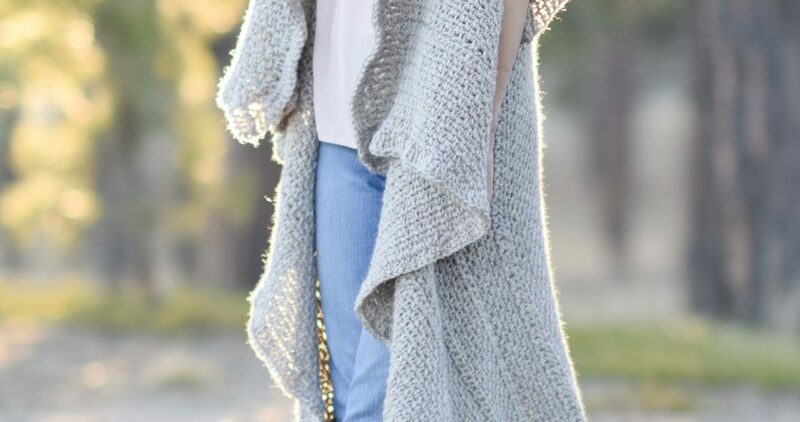 While I tend to use a lot of big, bulky yarns and crochet hooks, those just wouldn’t fly for a flowing, light duster. 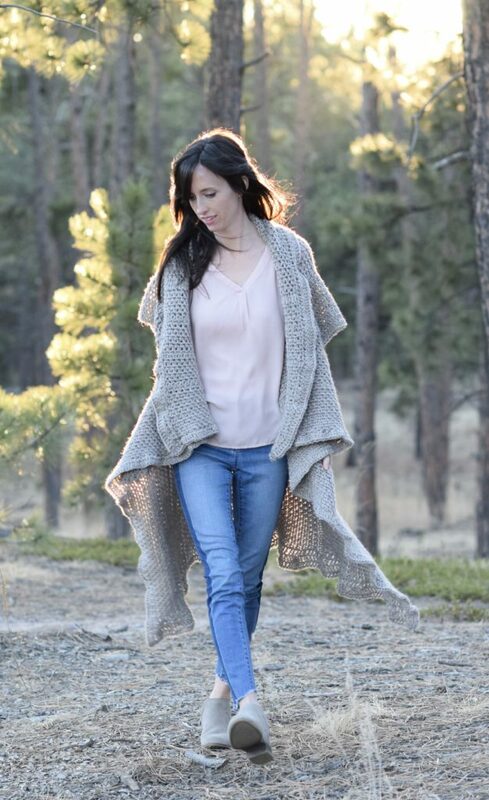 This kimono is made up of mostly the simple granite stitch (see a tutorial here) but there are details that include single crochet stitches as well as double crochet. 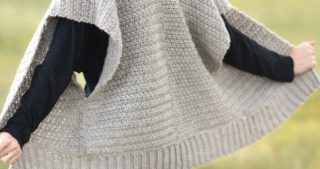 As mentioned earlier, the entire piece is made with a very basic construction as it’s just two rectangles seamed together at the back (with sleeves of course). Above: You can really see the texture of the granite stitch. It almost appears knit or woven! 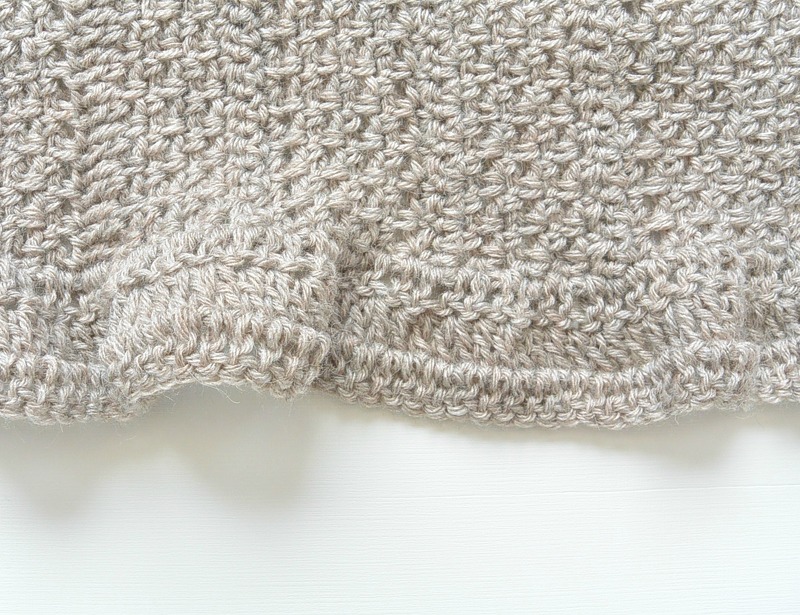 This stitch has remained one of my all time favorite stitches ever since using it on this super basic slouch hat a couple of years ago. You can also see the alpaca fuzzies in the yarn which gives it that high end look I was talking about earlier. The best part is that the fuzzies stay put! I was worried there would be a lot of shedding but there wasn’t at all. 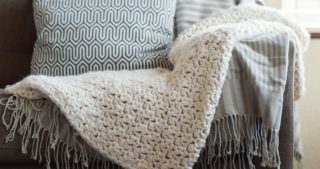 See the free pattern below, or you can also purchase the ad-free printable here! 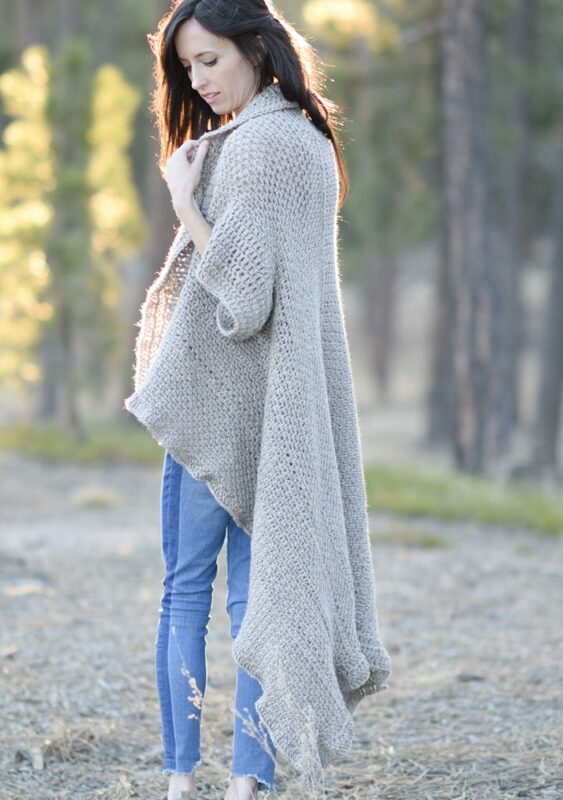 Pattern Description: A long, flowing duster kimono featuring waves of texture and an oversized collar. 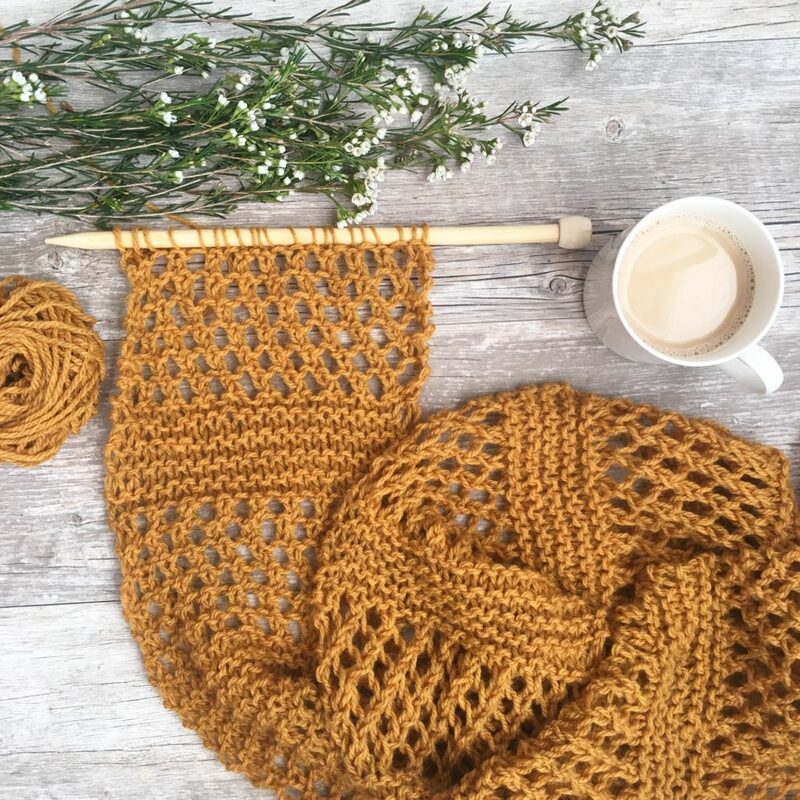 Notes: This duster is made by crocheting two rectangles lengthwise using the granite stitch (single crochet followed by a chain stitch), single crochet stitches and double crochet stitches. 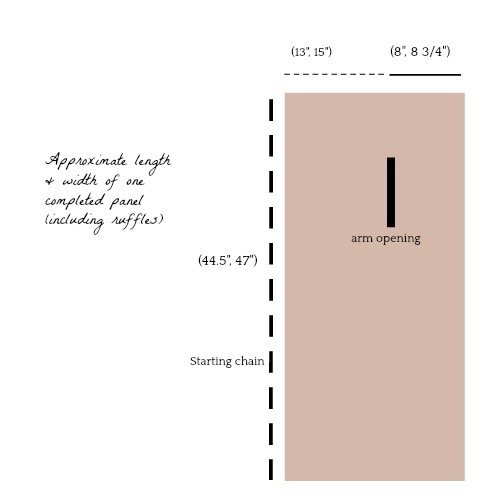 Arm openings are created on each panel. Once panels are finished, they are seamed together to join at the center back. Sleeves are added to the arm openings and ruffles are added along the edges. 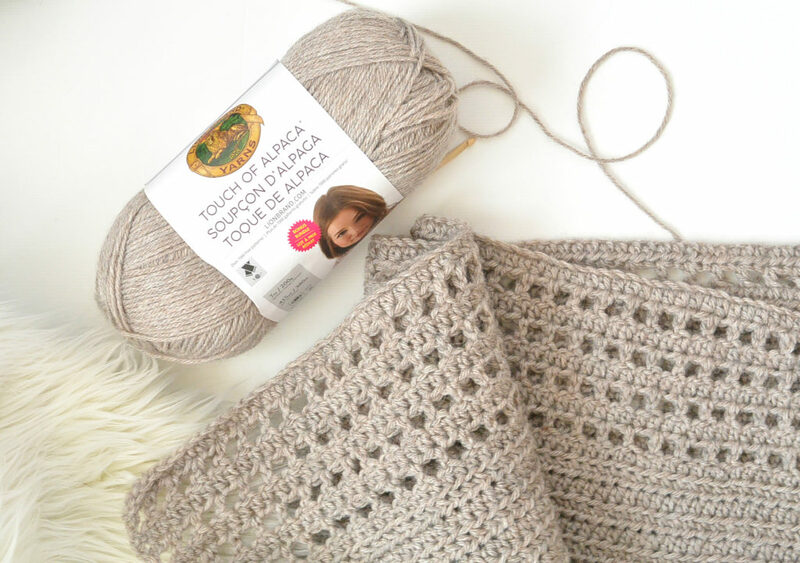 Next, you will work a row of double crochet stitches and create the arm opening. Repeat entire Main Panel pattern to create the second panel of the Duster. 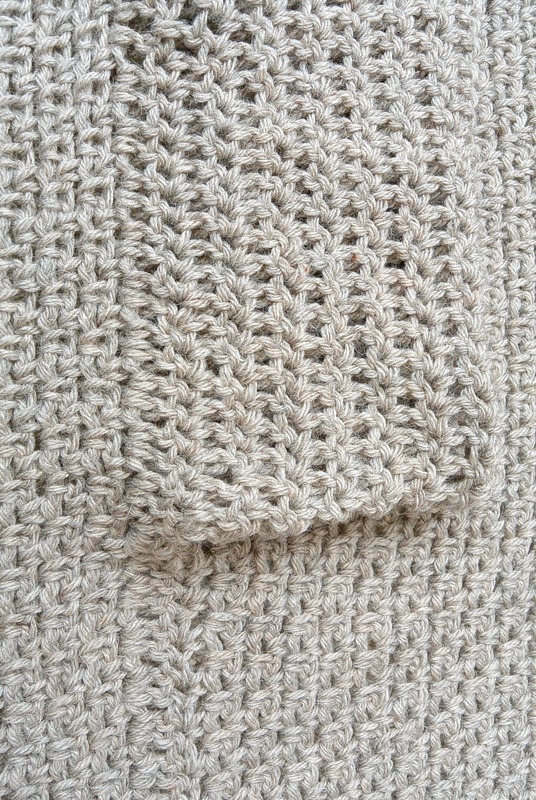 Note: Each edge is completed separately as the ruffle edging is not crocheted in the round. Row 1 Ch 3, dc evenly across bottom to end of edge, turn. Row 2, Ch 3, *1dc in each of next 2 stitches, 2dc (increase) in next st. Repeat from * across. Tie off and weave in ends. 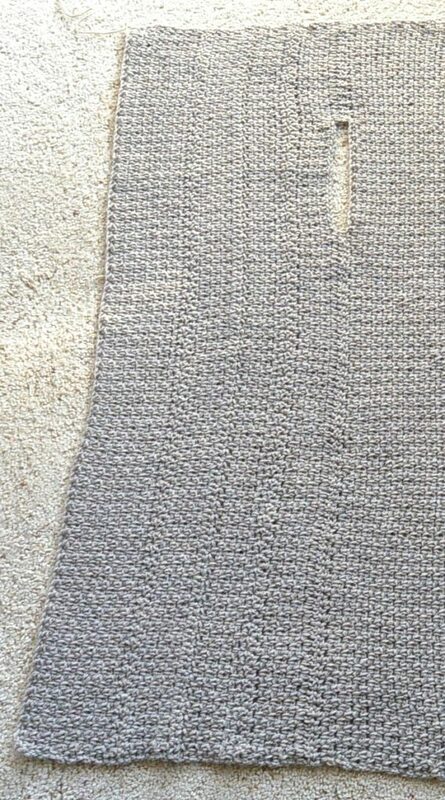 Attach yarn to upper corner of piece. Row 1 Ch 3, *1dc in each of next 2 stitches, 2dc (increase) in next st. Repeat from * across to end of edge. Tie off and weave in ends. Attach yarn to upper corner of piece and work down the side of the piece (this will be the inner collar when worn). Repeat this pattern for each of the two sides. 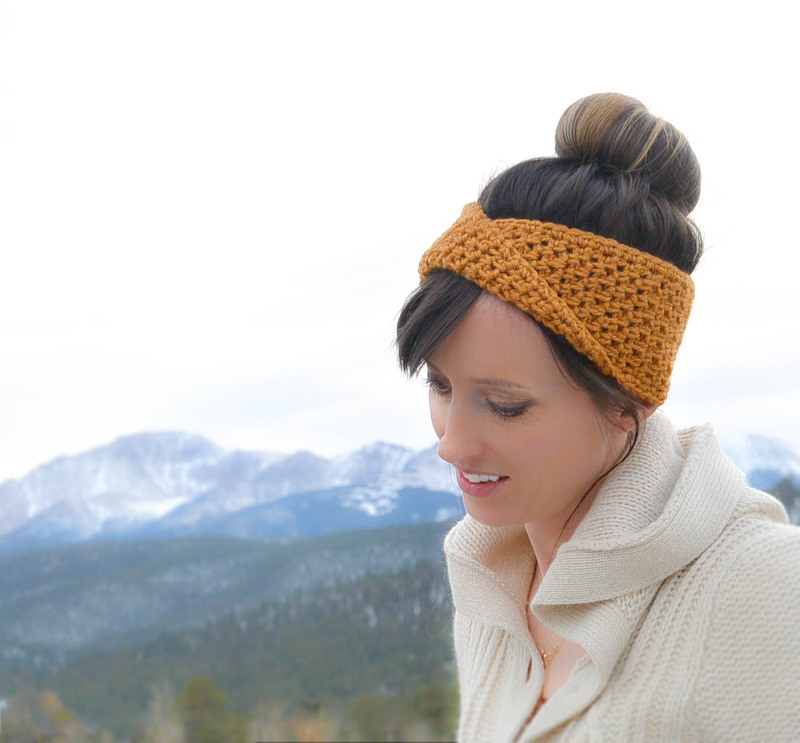 All of your edges should now have a lovely little wave! Attach yarn to bottom of arm opening. Row 1 Ch 3, dc in each st around, join with sl st at end of row. Row 2 – 8 Repeat row 1, working in the round. 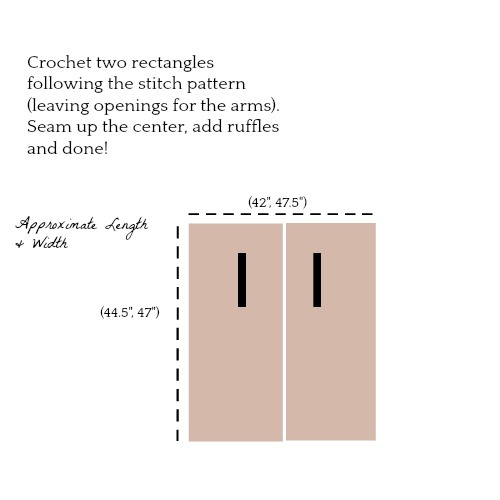 Repeat this pattern for both arm openings/sleeves. Below: The piece is complete as the two panels are seamed at the center, sleeves are added and ruffles are finished. Pretty simple right? Now wear it and enjoy! This post was sponsored by Lion Brand Yarn. All opinions are 100% my own. So pretty and feminine! I love it. I just finished my very own, first ever, kimono using the drop stitch that I designed, thanks to your inspiring blog. Thank you! 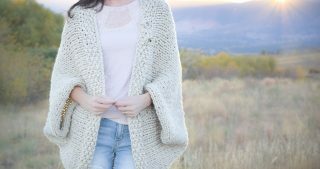 If i wanted to make this kimono in a larger size but not longer (short and fluffy here) would i increase the starting chain x8 for each size up? Or is it worked from side to side? I’m also confused on that. She looks like she’s crocheting this piece from neck to ankle so the increase should merely make it a few inches longer. If it’s indeed worked top to bottom then I intend to add measured rows after each arm hole of each panel. Super easy to always increase front edge. There’s always a way.☺ My concern is will Alpaca yarn cause me to scratch like other wool. I read on the internet that its possible. 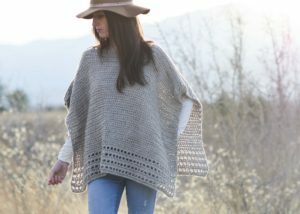 I plan to make the traditional poncho also. Thats a point Lyn…can add a few rows after the arm holes to cover the extra fluffeh tum area. Thanks for that! Totally gorgeous. Definitely on my “To Make” list. Thank you so much. I love this , my daughter wants me to make her one. Gonna make me one to. Thanks for sharing. I love the simplicity of this pattern. 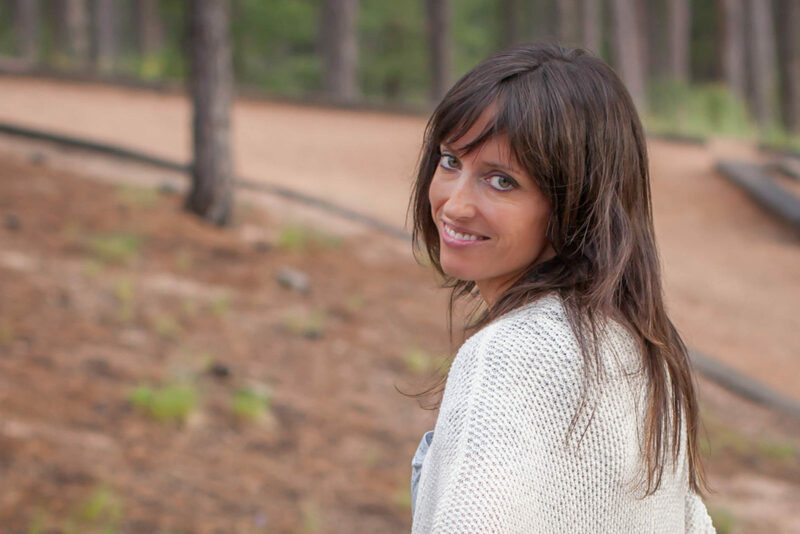 It’s soft and flirty without being too feminine. 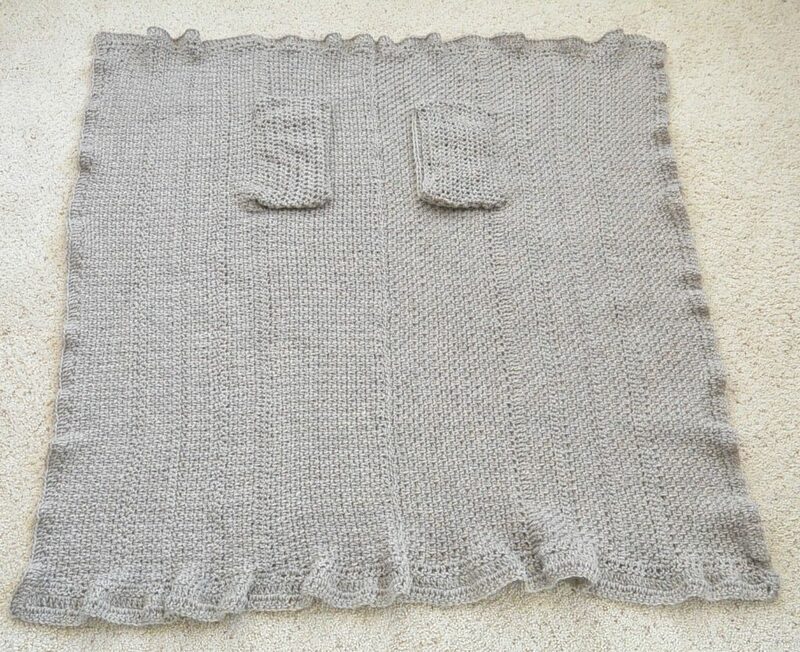 Looks pretty and if the yarn ever goes on sale, I will try it. But $70 is too rich for my budget. This is sooo beautiful!! 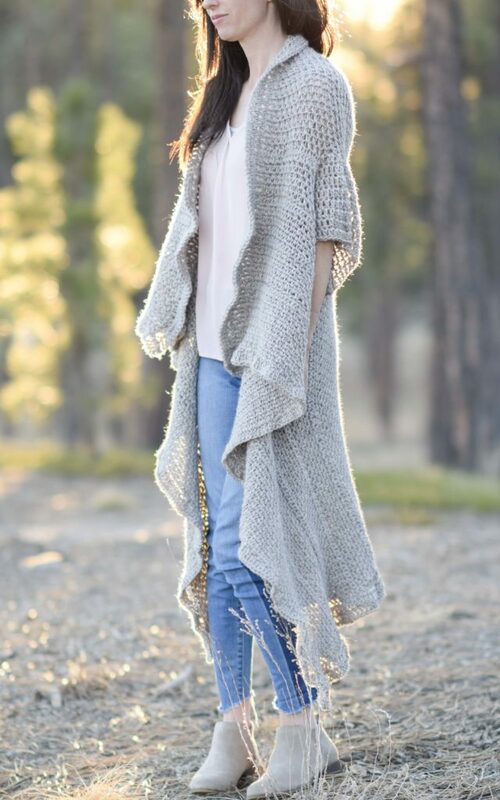 I definitely want to make this for myself from the same yarn but I’m 162 cm tall and I wonder if this would be too tall for me. May I ask your height please?